"A full range of shawl shapes and patterns for every taste and skill level," writes Meg Swansen. 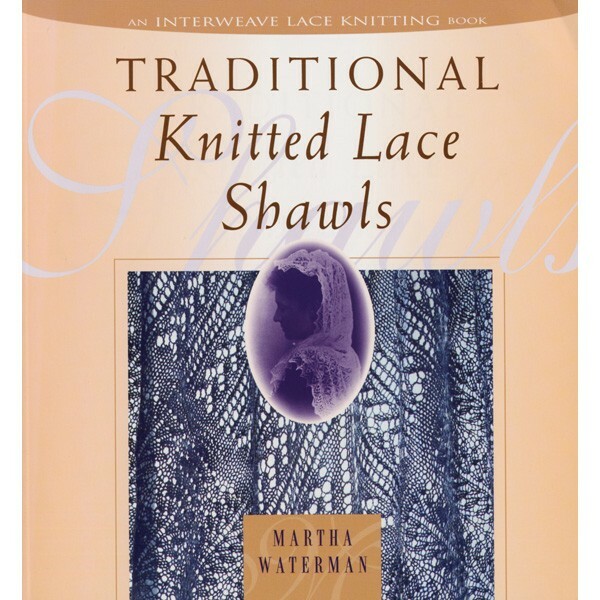 Plus options to insert any of the dozens of included lace stitch patterns into your shawl. Softcover.